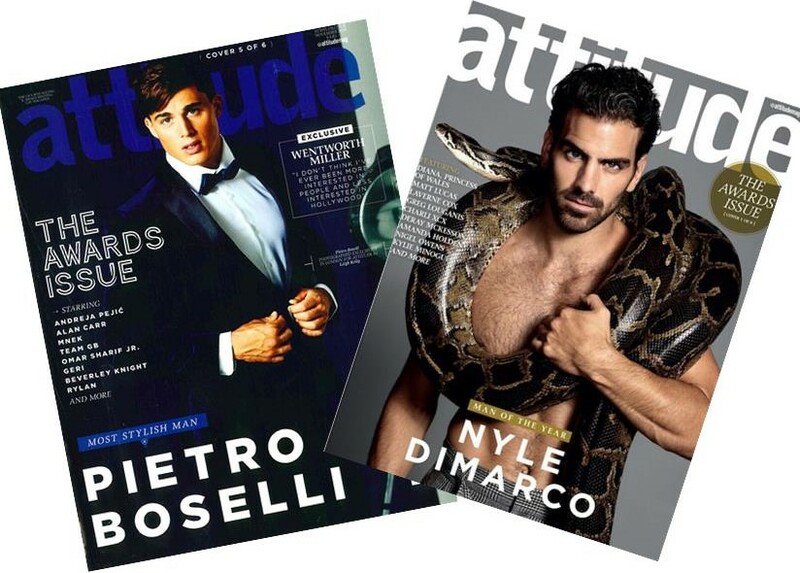 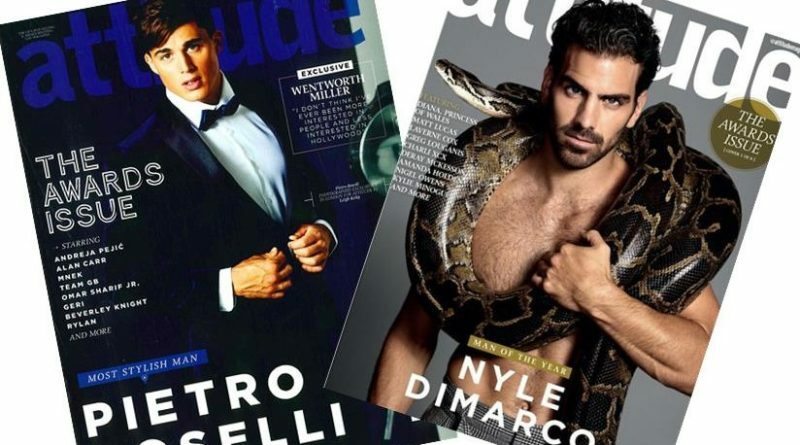 Just when you thought Attitude magazine’s photo spread of Man of the Year, Nyle DiMarco and his snake couldn’t possibly get any better, they’ve released a behind the scenes video! 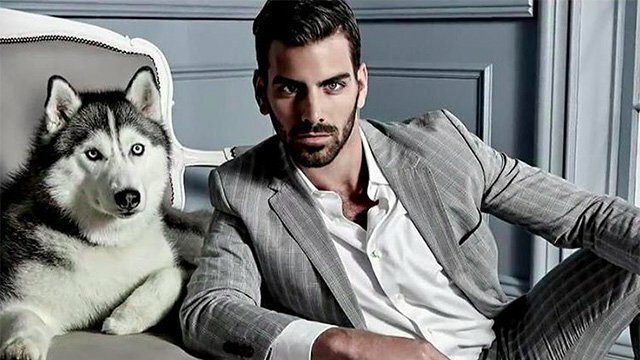 While in London attending the tony Attitude Awards ceremonies last month, Nyle DiMarco, hunky advocate for the Deaf and LGBT Communities, took time to hit the gym with a workout partner who could teach him a thing or two, math PhD turned-model, Pietro Boselli. 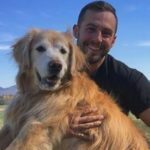 According to DiMarco’s Instagram post, the two are working on a video collaboration together and reveals Boselli knows some sign language. 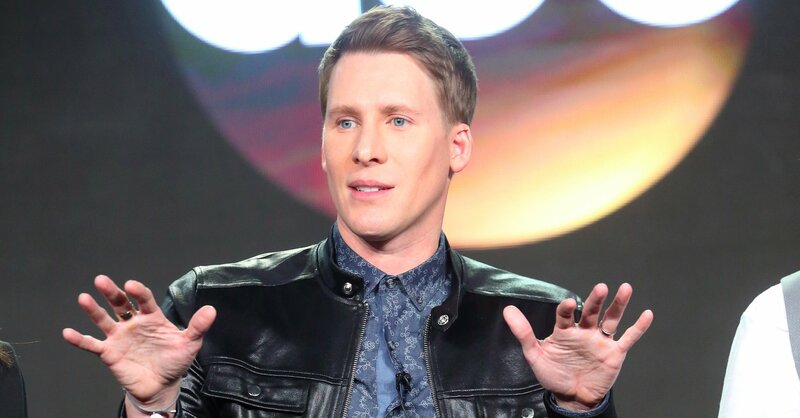 “He’s pretty good with his hands,” he wrote. 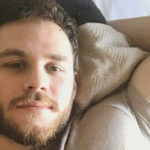 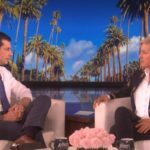 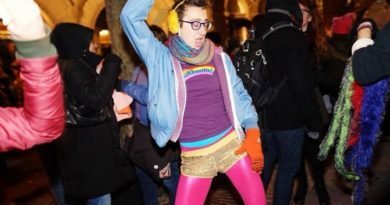 DiMarco, who has called himself sexually fluid, recently opened up about what he’s looking for in a man in his interview with Attitude.